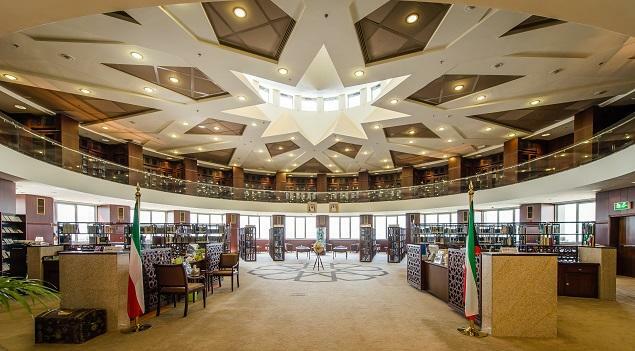 Kuwait City, Kuwait – National Library of Kuwait, at its 94th year since establishment in 1923, has selected MediaINFO Digital Library to power the newly established Digital Library section. The Digital Library will contain a selection of precious and rare holdings of the historical heritage and books of the State of Kuwait, making them available to the public in electronic form. We are proud to welcome this significant and extremely important Library to our portfolio of clients. The vision and leadership of Mr. Kamel Al Abdul Jalil has further strengthened a path of Kuwait towards becoming a beacon of culture and knowledge. NLK’s Digital Library is currently being populated with content and will soon be available to general public.